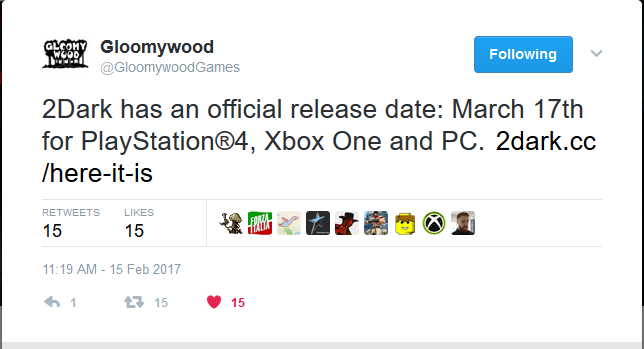 We have an official release date now! The court ruled that the game, as well as the early 3d technologies used to make it, could not be treated as a single enity, and therefor the rights should be divided between the various party's involved. Raynal was declared the author of some of the key pieces of 3d software (3D Desk and Scene Edit), as well as retaining some rights over the gameplay. They are currently evaluating how much financial compensation Raynal is owed. It is unknown at this point if anything is going to the rest of the team who worked on AitD. Come join our official Discord server for the LBA and MBN community, where we not only talk about the series of games themselves but also about other stuff in general. 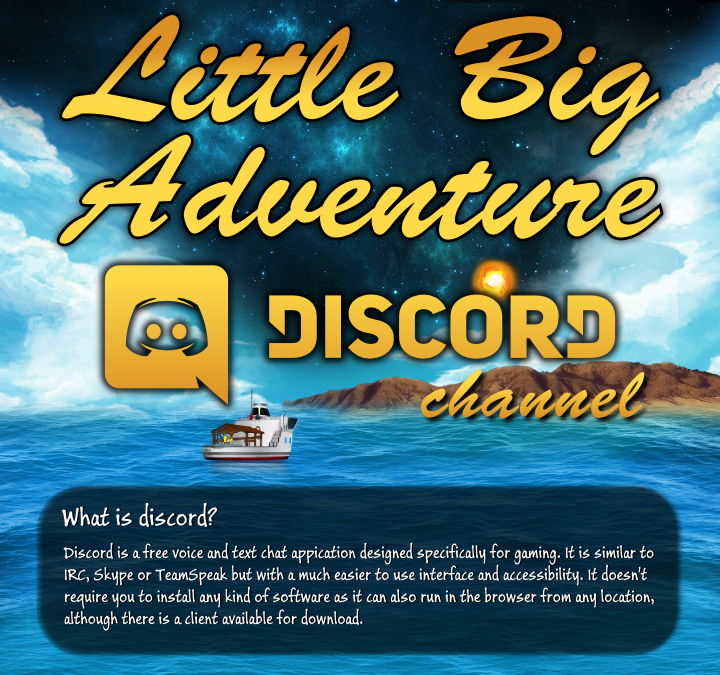 Tuesday, May 17th at 7pm (UTC+2), join the speedrunner FreemanQC with Frédérick Raynal and Didier Chanfray for an amazing Little Big Adventures live speedrun! Discover live the reactions from LBA's creators as FreemanQC finish the game in no time. Bug exploits and crazy skills will be used to finish the game as quick as possible! Tomorrow I will move the MBN to a new host, which means that it will be down for a while. The move is going to start around 18:00 CET. After moving the latest files and restoring the database backup I will chance the DNS which can take up to an hour to propagate. It should be a fairly simple task, so I do not think it will take a very long time. Edit: Move complete. If you encounter any problems, please report them in this thread. LBA 1 and 2 on sale at Steam! LBA 1 (enhanced tablet version) and LBA2 (DosBoxed version) are now for sale on Steam! It should be noted that it can be controlled either a controller or mouse but not the traditional keyboard controls. Players wishing for the original control's can still buy the normal version on GoG.com however. Even if you have a few copies of these classics already, all LBA fans should check out the Steam page and review/upvote for the games. Steam is a massive platform and getting LBA in front of more eyeballs can do nothing but help the chance for a 3rd game to get funded. DotEmu has just posted that people buying the Enhanced Edition now get the old version free too. Je Suis Charlie. Help support the cause. These French game developers came together for this bundle to support the cause for freedom of press, with proceeds going 100% to charity. Pay what you want for Type:Rider, Finding Teddy, and Little Big Adventure. If you pay $6 or more, you'll get all of the above plus Homeland (audiobook), FarSky, and Strike Vector. 100% of the proceeds go towards charity. However, if they make it too 35,000 within the next few hours they will chuck in some extra levels. 2 days left to get 2Dark!! A unique stealth action horror game using high tech, yet old school looking graphics, 2Dark. Guide children to safety over a variety of repayable levels avoiding a disturbing array of serial killers. There are currently 1 user and 99 guests online.